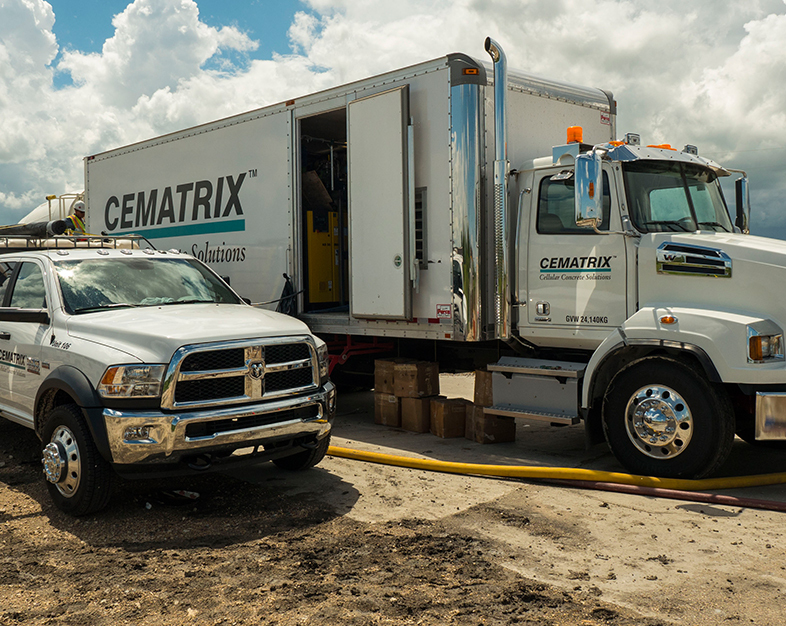 CEMATRIX is the premier supplier of cellular concrete in North America. 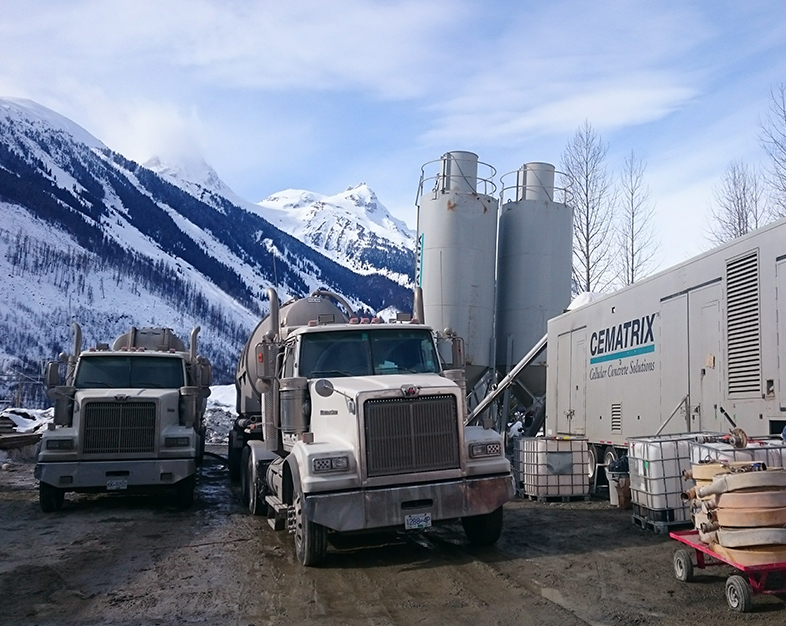 CEMATRIX supplies and installs high quality lightweight cellular concrete across North America. 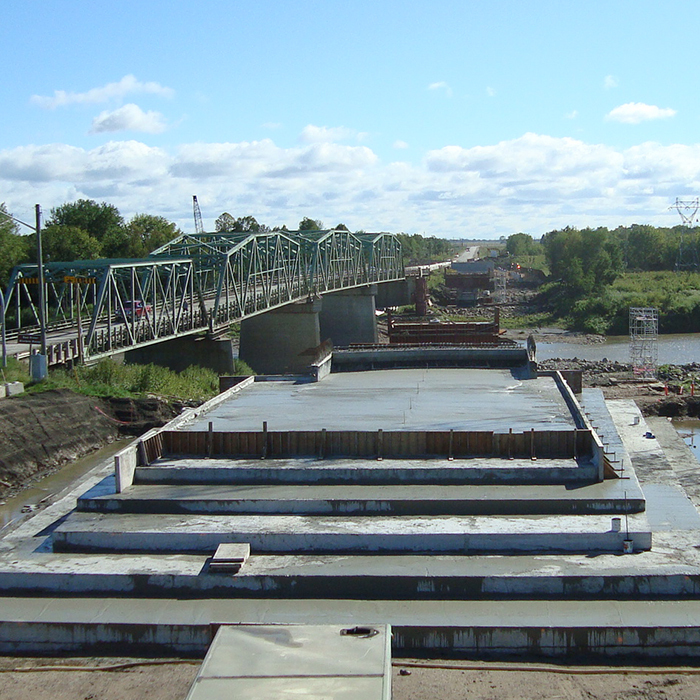 Cellular concrete has many applications including lightweight backfill, insulation, grouting, and flowable fill. 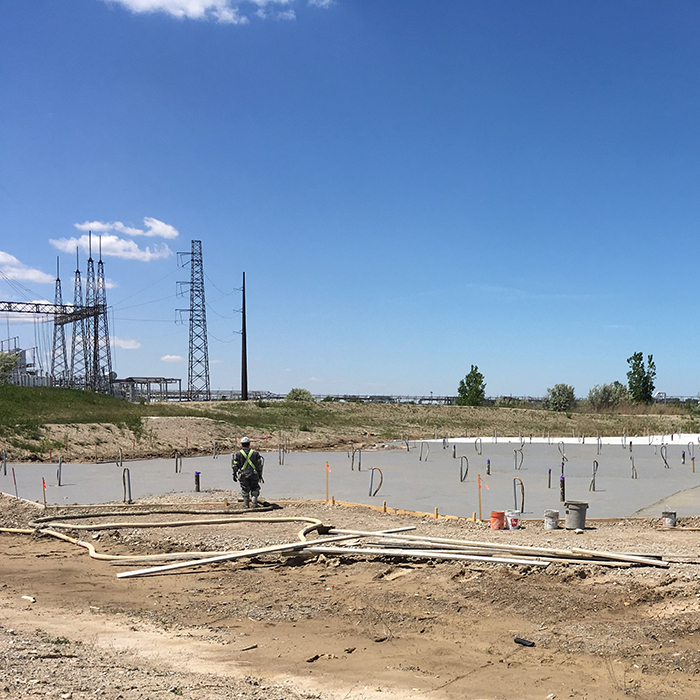 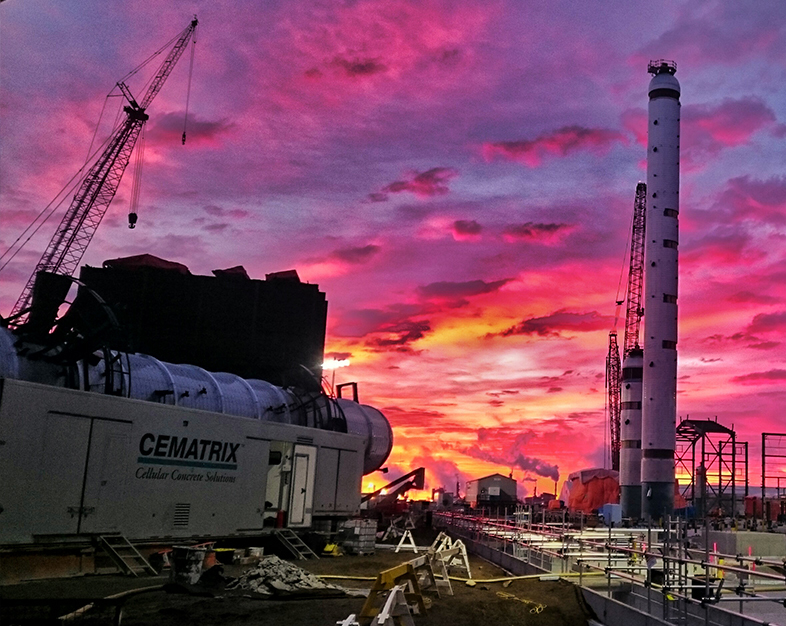 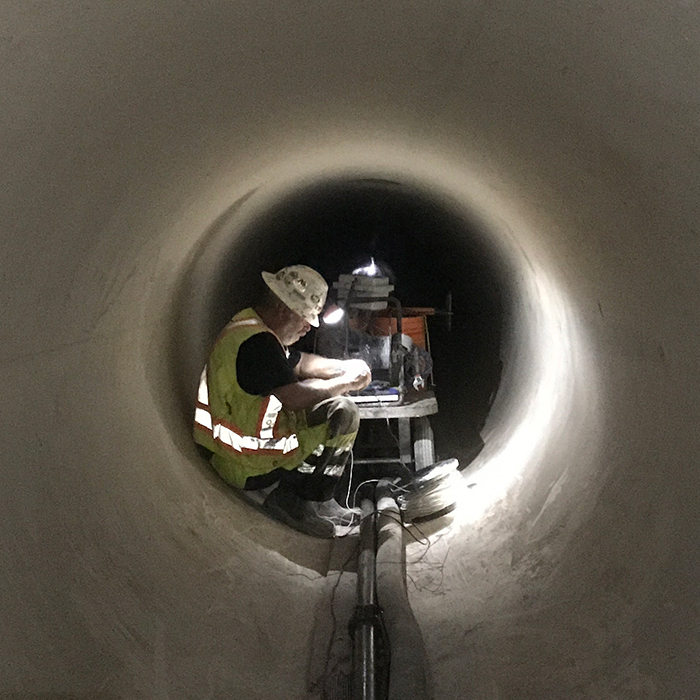 CEMATRIX offers investors opportunity for incredible growth as the construction industry continues to adopt the use of our innovative products.